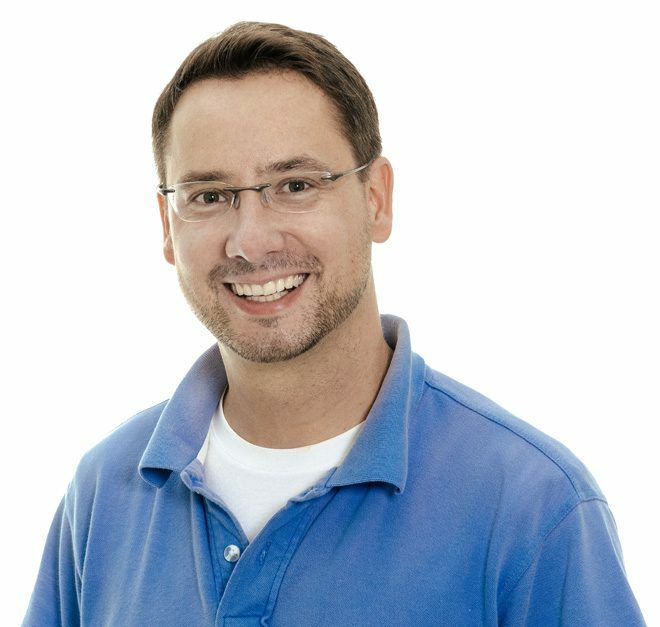 As father and son, Dr. Peter Michael and Marco Michael, we operate together one of the oldest established dental practices in the district of Prenzlauer Berg in Berlin. 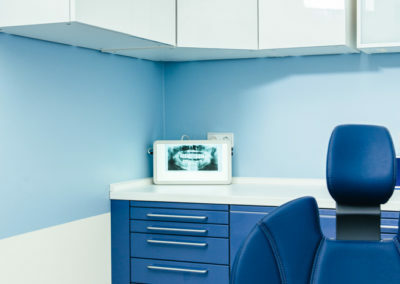 Dental treatment is a matter of trust. You put yourself in the hands of the dentist in hopes that your teeth remain healthy – and in some cases shine even brighter afterwards. 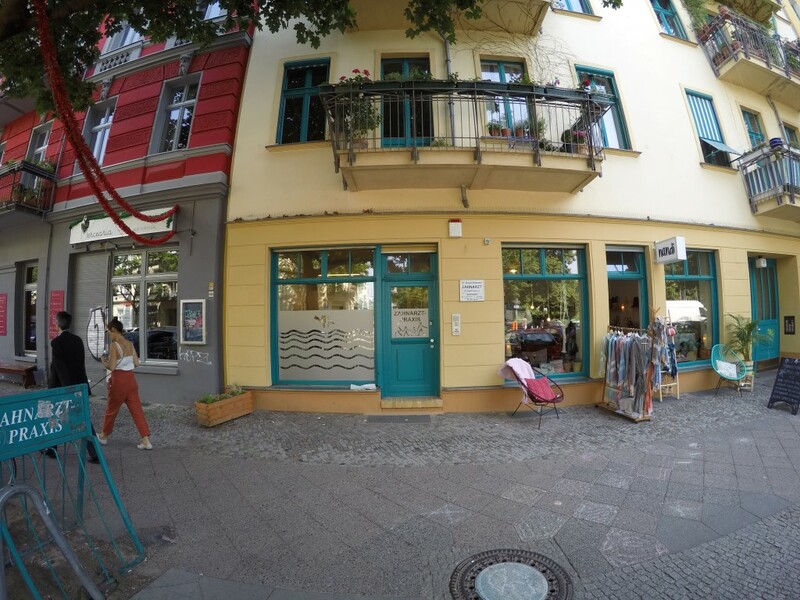 Our location has tradition in Prenzlauer Berg: for more than 50 years there has been a dental practice here. In early 2015 I have taken over the dental practice of my father Dr. Peter Michael, who since then continues to serves his patients as employed dentist in my practice. 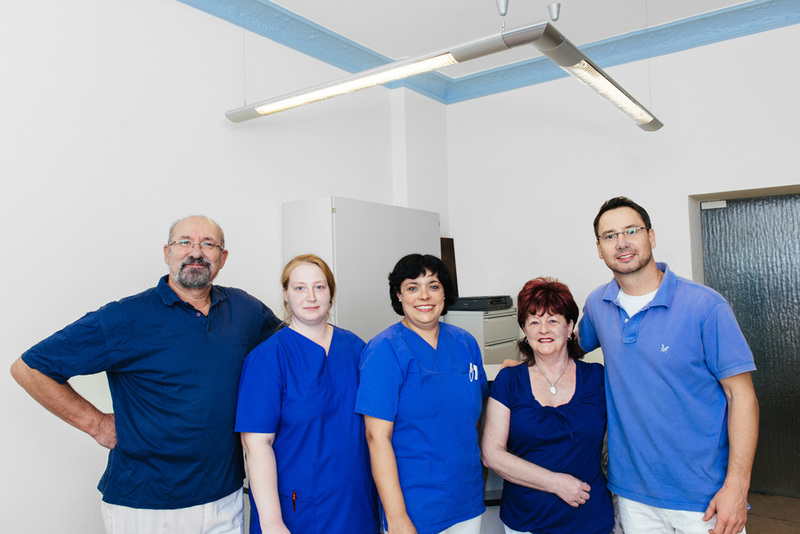 Best proof of the confidence of our patients is, that many of them, for generations, place trust in us as their English speaking dentist in Prenzlauer Berg. 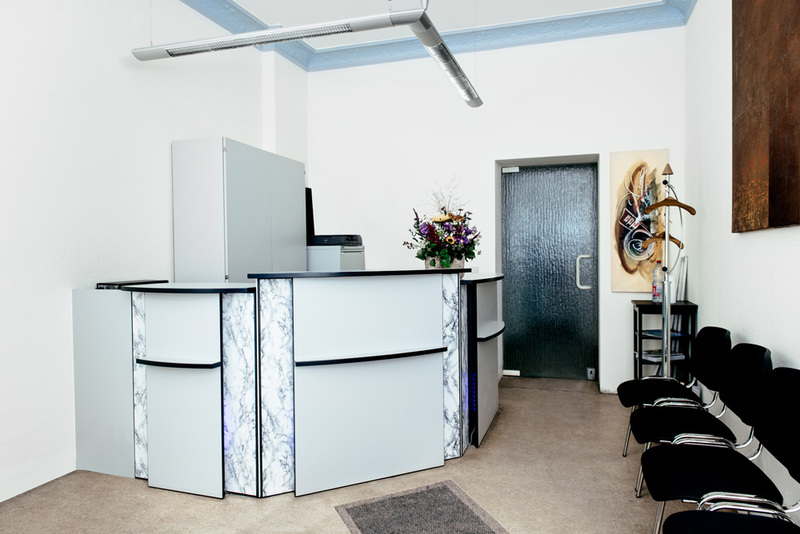 The main reasons for this confidence is the vast experience that we have gathered in all fields of modern dentistry, in Germany as well as abroad. 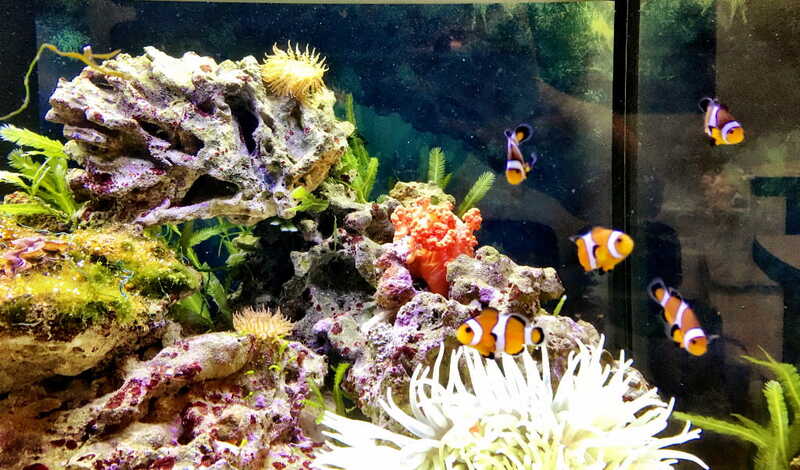 State of the art equipment, a large coral reef aquarium in the waiting room, free refreshments and a children’s area contribute to the success of our dental practice in Prenzlauer Berg. We truly care about the well-being of our patients. 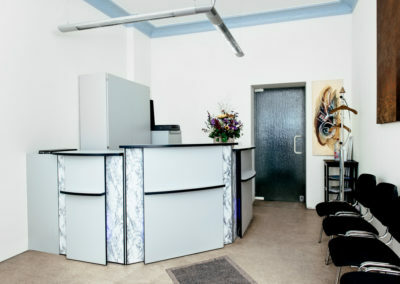 In a detailed consultation before each treatment step, we, as experienced dentists, answer all questions in order to take away any fears or worries our patients may have. 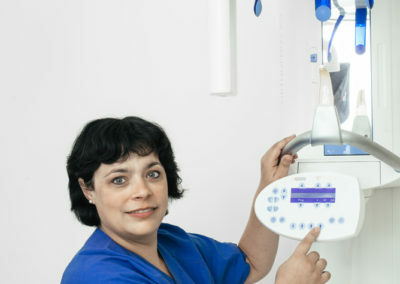 Moreover, we place great value on a gentle and painless treatment. Our experienced team is awaiting you. 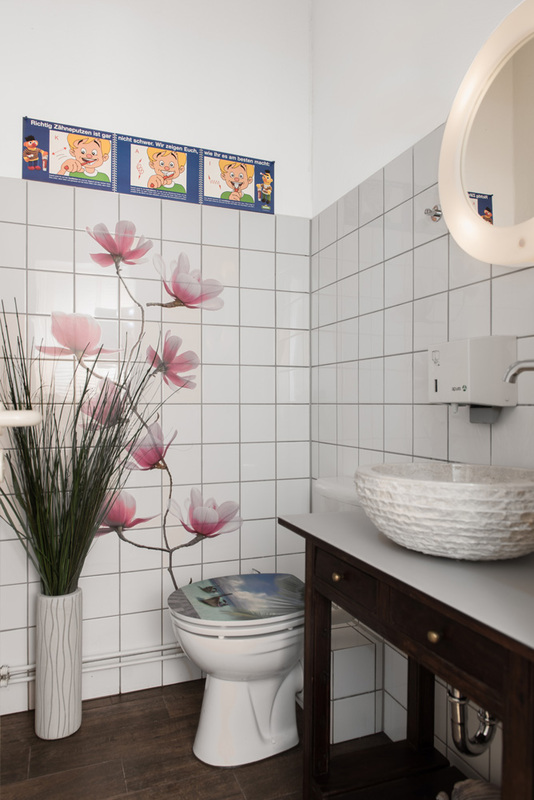 Our general services include prophylaxis / hygiene for children and adults, nutrition counselling (e.g. 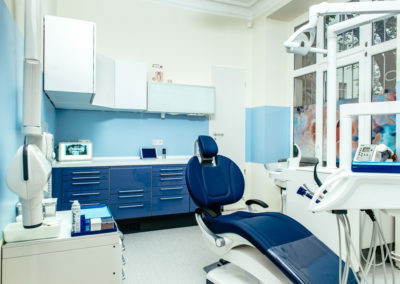 when there is an increased risk of tooth decay or bad breath) and, of course, individual counselling before each treatment step (we will create a detailed cost plan and inform you about possible „surprises“). 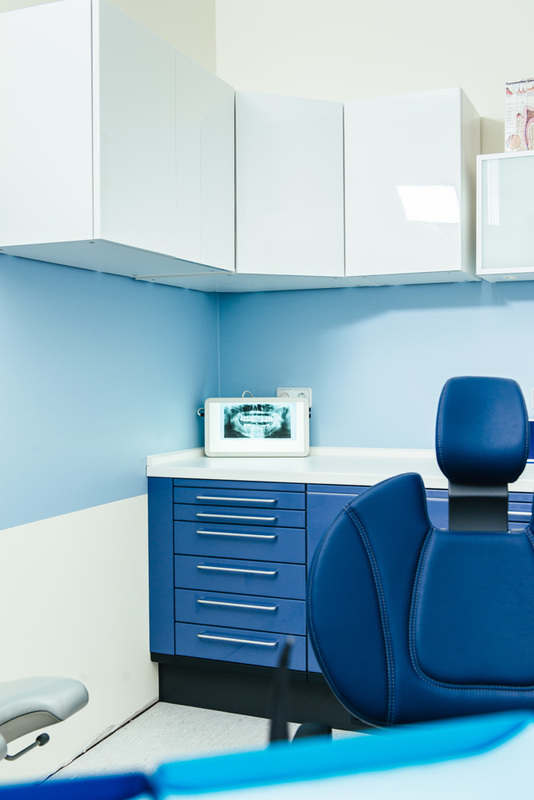 Our performance spectrum also includes advanced treatments such as the insertion of dental crowns, bridges or dental prostheses, as well as cosmetic procedures like veneers (Hollywood Smile), teeth whitening / bleaching, anterior reconstruction and air-flow treatment. 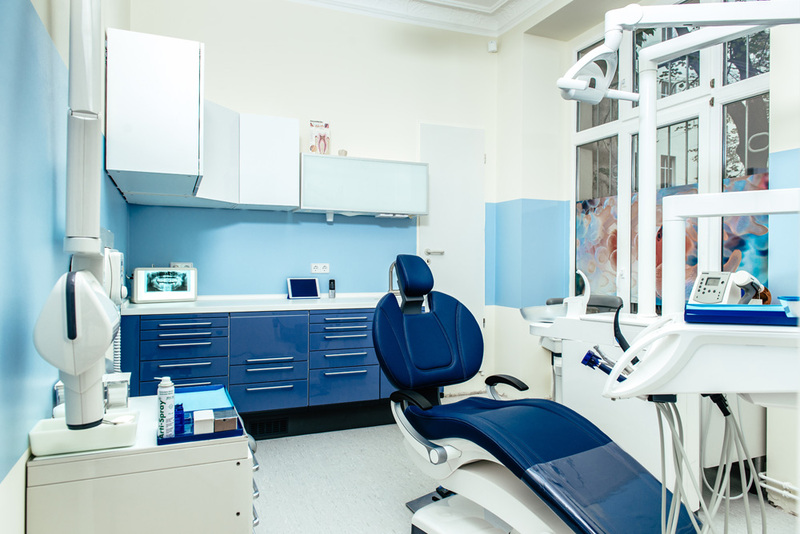 Needless to say, we also offer root canal treatment, parodontology, dental implantology as well as orthodontics for adults (HarmonieSchiene made by Orthos) in our modern dental practice in Prenzlauer Berg in Berlin. 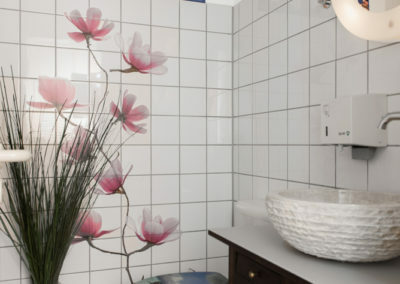 We want to make you feel at home. What matters most to us is your well-being and in our practice that starts in the waiting area. 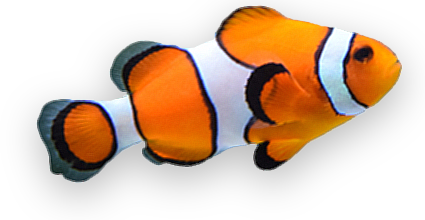 Free refreshments, a play corner for the smaller ones and a colourful coral reef aquarium will shorten the waiting time in case it takes a few minutes longer than expected. Wir legen Wert auf eine schonende, schmerzfreie Behandlung. 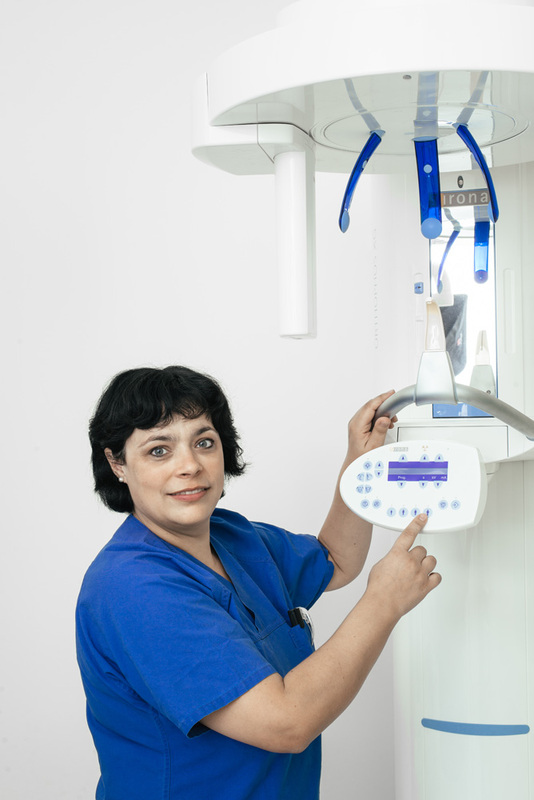 Ich möchte perfekte Arbeit leisten, damit meine Patienten zufrieden sind, sich wohlfühlen und gerne wiederkommen. When's the best time for you?